The town of High Wycombe is comprised of a number of suburbs. These differing suburbs contain a variety of properties, residents and public spaces. Each suburb, whilst slightly varied in visual appearance, average income and house size, all comprise the larger town of Wycombe. 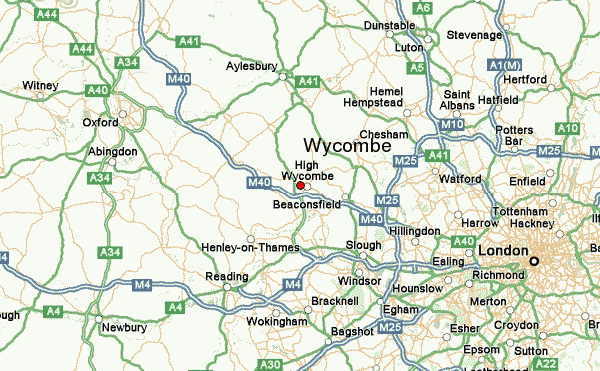 There are also a number of villages local to High Wycombe. These villages are typically coupled with the town, in relation to council services, local events and our own Carpet Cleaning High Wycombe services.